"When you have tons of sweet potatoes, you can't have enough sweet potato recipes." Preheat oven to 350 degrees F (175 degrees C). Spray a 9x5-inch loaf pan with cooking spray. 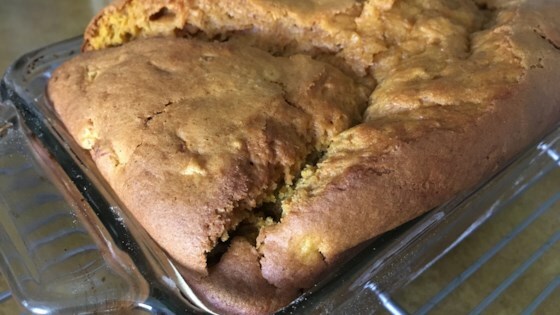 Beat 1 cup flour, sweet potatoes, brown sugar, milk, vegetable oil, eggs, baking powder, cinnamon, orange zest, salt, and baking soda together in a bowl using an electric mixer until batter is smooth, about 2 minutes. Stir remaining 1 cup flour into batter; fold in pineapple. Pour batter into prepared loaf pan. Bake in the preheated oven until a knife inserted in the center of the bread comes out clean, 55 to 60 minutes.